Commonly referred to as “the flu,” influenza usually appears in a seasonal cycle. Due to its highly contagious nature, it’s not unusual for flu to spread through families, schools, offices and care facilities. The flu is caused by an airborne virus that affects the nose, throat and lungs. Symptoms develop within four days of initial exposure, and infected individuals can spread the disease for up to ten days after becoming symptomatic. Young children, the elderly, pregnant women, the extremely obese and people with chronic illnesses or impaired immunity are at a higher risk for contracting the flu. From the appearance of the first flu symptom, the virus can take one to two weeks to run its course. To determine if you have the flu, your doctor will do a symptom survey and a physical exam. He or she may also do a blood test or fluid culture to find out whether you have the “type A” or “type B” flu virus. In most cases, the best treatment for flu is to get plenty of rest, ensure adequate fluid intake and use over-the-counter pain medications or cough suppressants to ease symptoms. If a high fever is making you uncomfortable, try taking a lukewarm sponge bath or applying a cool compress to your forehead. 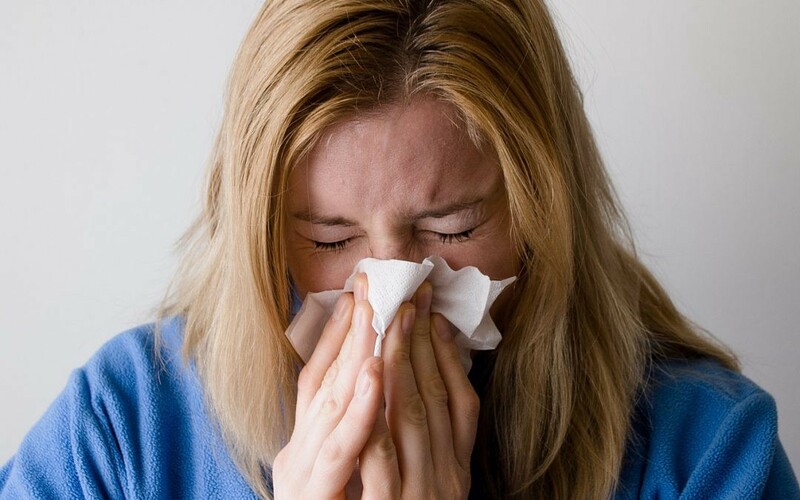 When caught in the early stages, the duration of the flu may be shortened by taking prescription antiviral medications. High-risk individuals and those who work around children or the elderly should consider getting a seasonal flu shot. An urgent care center can provide fast treatment if you’re unable to see your doctor.